The modulus of rupture refers to the ultimate strength measured in a bending test or a torsion test. In the bending test, the bending modulus of rupture refers to the maximum fiber stress at failure. In the torsion test, the torsional modulus of torsion refers to the maximum shear stress at the outermost edge of the circular member at failure. Flexural strength and torsional strength are another name for them. 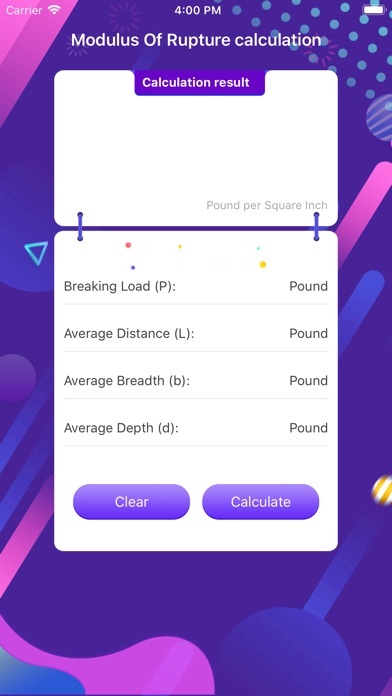 The calculation of the modulus of rupture can reflect the ability of the material to resist bending and can also be used to measure the bending properties of the material.